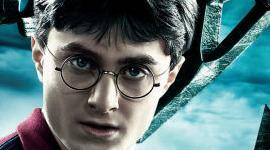 With its world wide box-office passing $1.14 billion, Harry Potter and the Deathly Hallows, Part 2 has become the third highest grossing movie in history. The movie achieved the milestone sometime over the weekend. 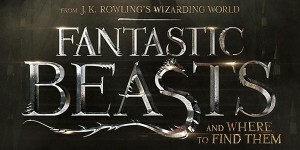 The movie has made $343.1 million domestically and $792.4 million internationally. It was expected to keep racking up records on Monday when edging past Transformers: Dark of the Moon ($344.2 million) to become the top grossing film of 2011 in North America, a title it’s likely to hold for the rest of the year. And Deathly Hallows 2 is only days away from overtaking Pirates of the Caribbean: On Stranger Tides ($798.1 million) to become the No. 1 international title of the year.